BP or not BP? Scotland – Actions – BP or not BP? • Read or view the: press release, video or script. • See below for a list of press coverage from the action. Parliamentary Motion lodged by the Scottish Greens, in support of our campaign. 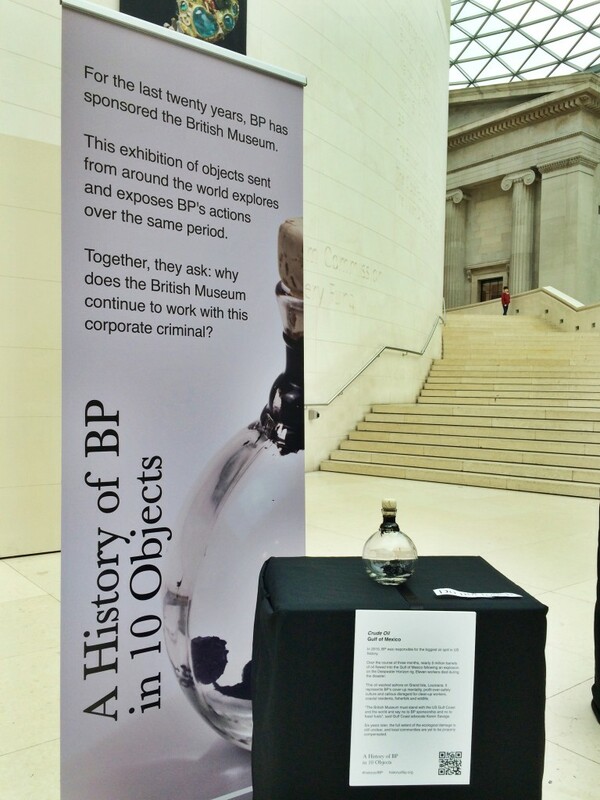 Petition calling on the Scottish National Portrait Gallery to cut ties with BP. • This was organised by BP or not BP?, and was the inspiration for the formation of the Scotland branch! Scotland on Sunday: “Protest at Gallery over oil giant’s sponsorship”, 28th February, p3, print edition.